Dental implants are an effective, long-term solution for those who have suffered from tooth loss. 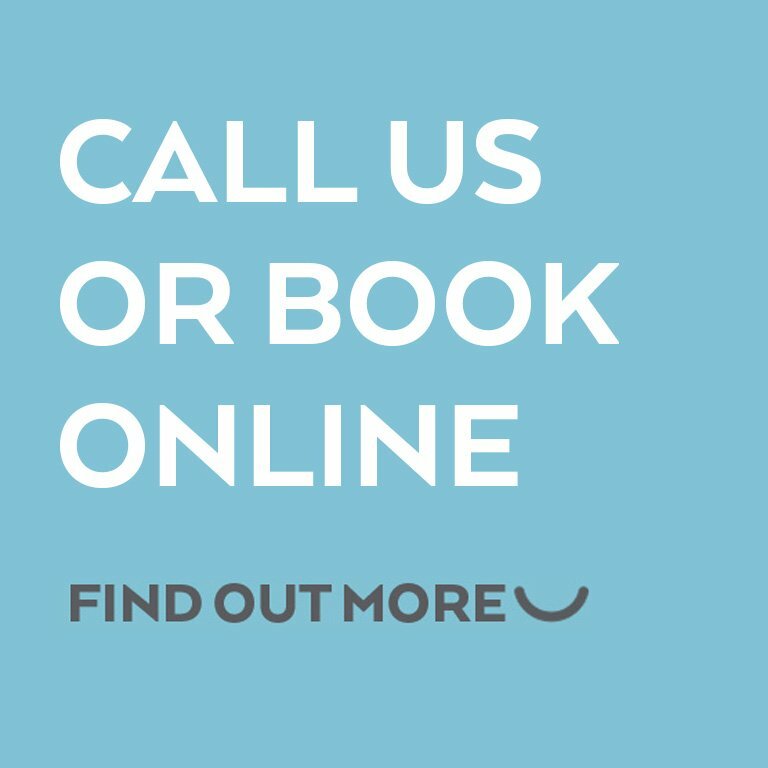 Whether you’ve lost teeth due to an injury or a dental health problem, we’re positive that we will be able to offer you a solution. We understand that tooth loss can be more than just an inconvenience, quite often it impacts the way a person lives their lives; they press their lips together when they smile and mumble when they talk, all to try and hide their teeth. Living with a gap in your teeth is not a nice experience, but it can also impact on your overall health and cause digestion issues. A dental implant is a small titanium post that is surgically screwed into your jaw bone that acts as a foundation for a natural-looking false tooth. This technique can be used to replace single or multiple missing teeth, and can also provide for denture, thus solving the inconvenience caused by loose or ill fitting dentures. Dental implants are a great option thanks to their durability and the little maintenance they require after they’ve been fitted. They’re favoured by many, not only because of their natural appearance but also because a temporary solution can be provided to you within one day. The whole treatment is completely bespoke to your needs and although you will be given temporary teeth on the day of treatment, the final restorations can not be fitted until the gums are completely healed and the bone has fused to the new fittings; this normally takes around four months. After this time, you’ll be required to attend a handful of appointments to ensure the implant sits completely naturally in your mouth, ensuring a natural bite and a beautiful smile. 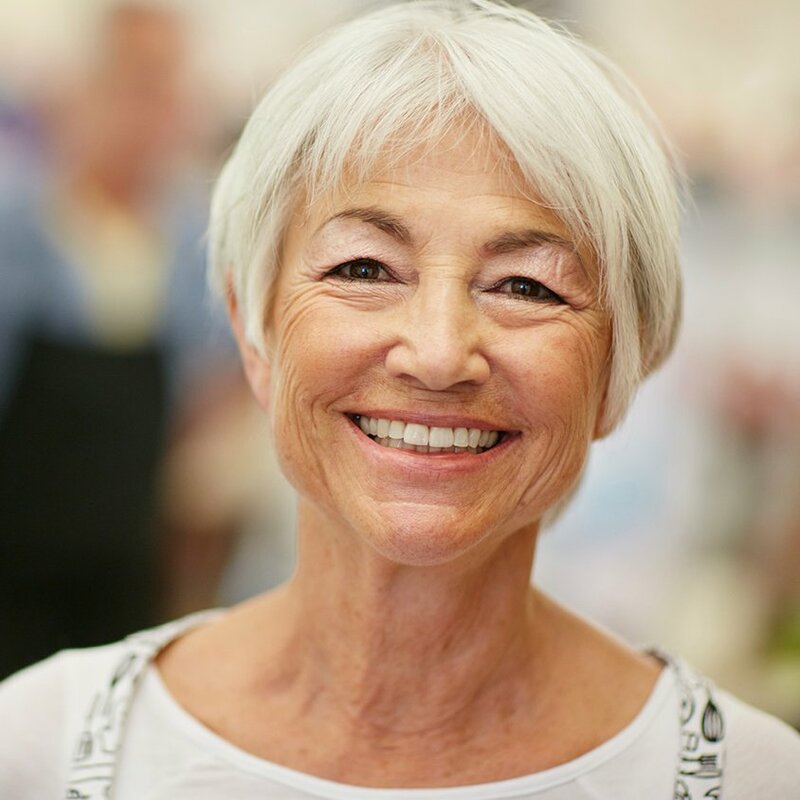 If you’re suffering with tooth loss, or perhaps your dentures have become loose, book your advisory appointment today and take the first step towards getting your smile back.